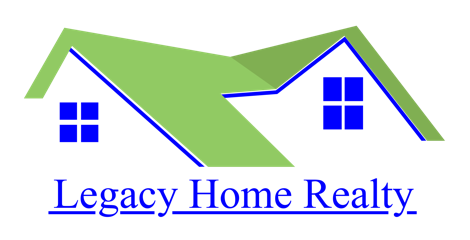 Looking for a HOME? This is a home, feels awesome! Beautiful Farmhouse Style home with a grand yard in a cul-de-sac. Great location just off I459 at Exit 1. Warm eat-in kitchen with an island, bay window, the most beautiful flooring you will ever see and to die for laundry room! The tile foyer certainly makes a statement as you enter the home at the front door coming off the country style concrete front porch where you can spend lazy southern afternoons! Tile sun room/office overlooking the manicured back and side yards. Master suite is large including the bath! Living room is family size with marble fireplace and sunlight coming from the many windows. HUGE GARAGE with HVAC rough-in for future living area! New plumbing and new hvac. AMAZING neighborhood.